Brooklands House is now almost fully occupied and a fantastic environment is already being created amongst the new homeowners. 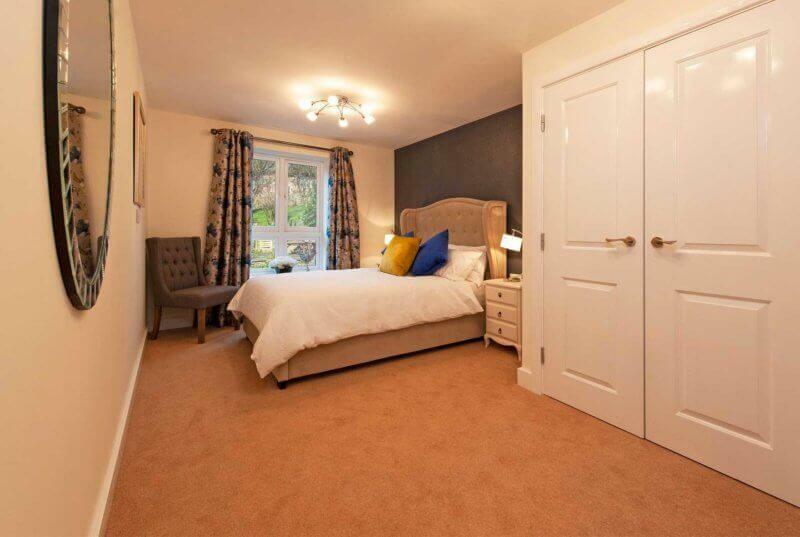 The brand-new luxury development on Eccleshall Road, located within a short distance of Stafford town centre, has achieved record success since officially opening earlier this year, and has now just released the final phase of show apartments for sale. 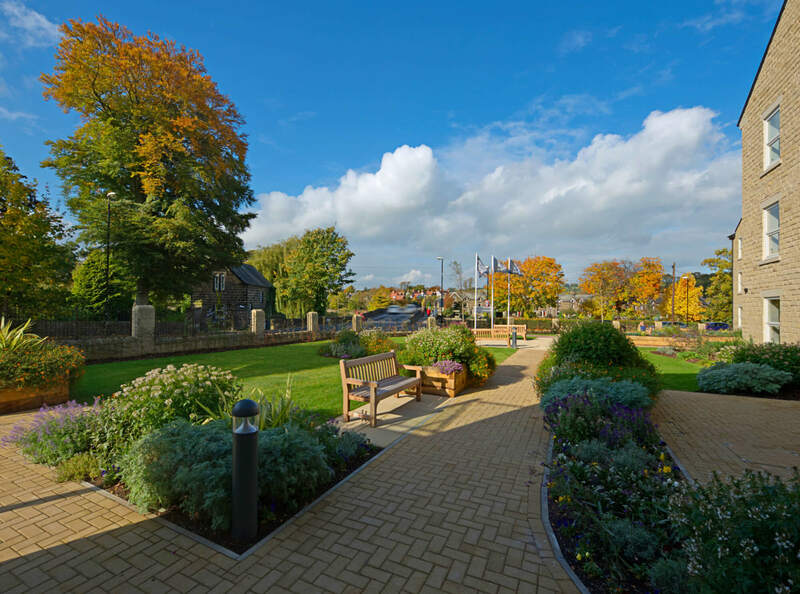 One homeowner at Brooklands House tells us how much she’s enjoying some nostalgic moments and a new lease of life in their new retirement apartment. Mrs Anne Glover, who previously taught at the former Brooklands School says ‘’When I saw the site was being developed into retirement apartments I was instantly intrigued to come and see what was being created at my former workplace. From the moment I walked into Brooklands House, I knew it was special and immediately fell in love with what was on offer’’. 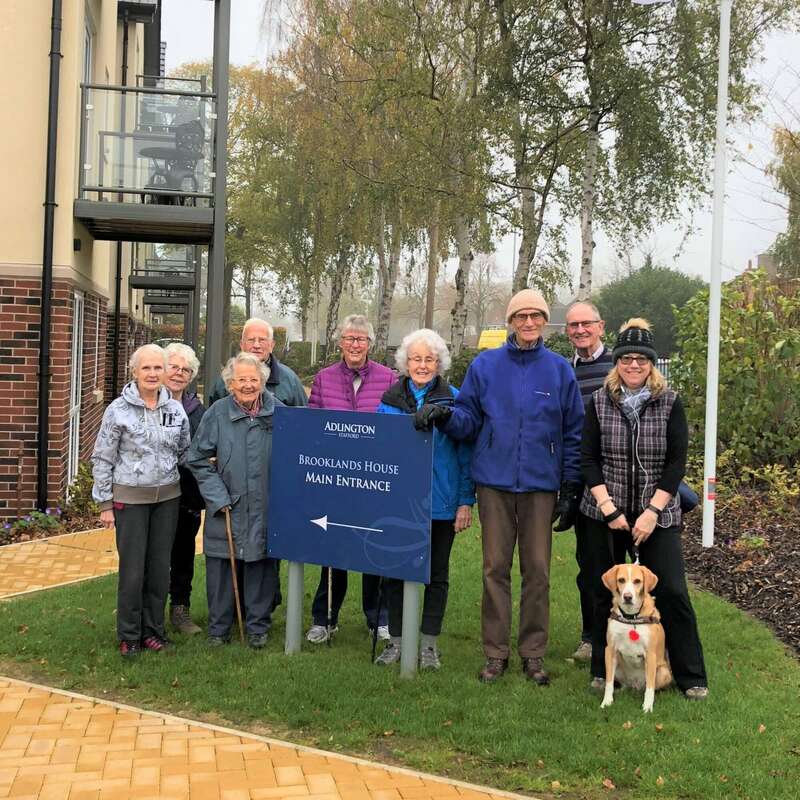 ‘’We’ve also taken advantage of the fantastic location and there’s a regular group that enjoy a Monday morning walk around the beautiful Doxey Marshes Nature Reserve, which is great to see a variety of birds and to also get to know our new neighbours – there’s a real sense of community being created here’’. For further information on the final release of show apartments at Brooklands House, please call 01785 249 175 or visit the Brooklands House page on our website to discover more and hear about our great offers available for reservations taken during November 2018.